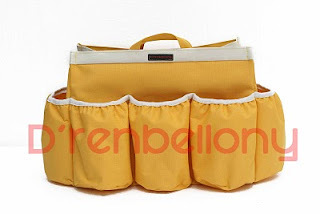 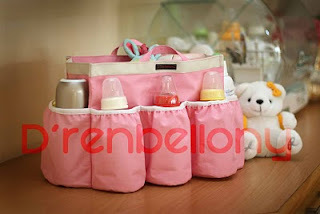 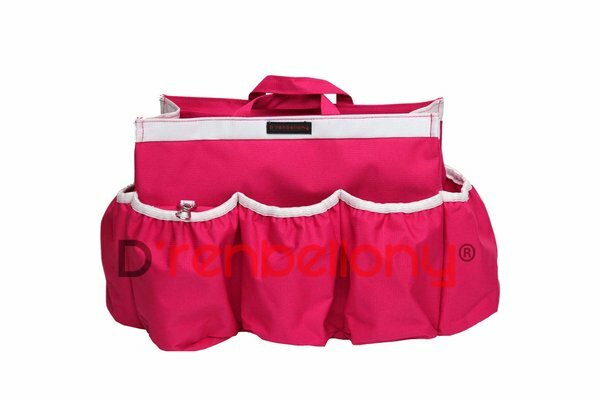 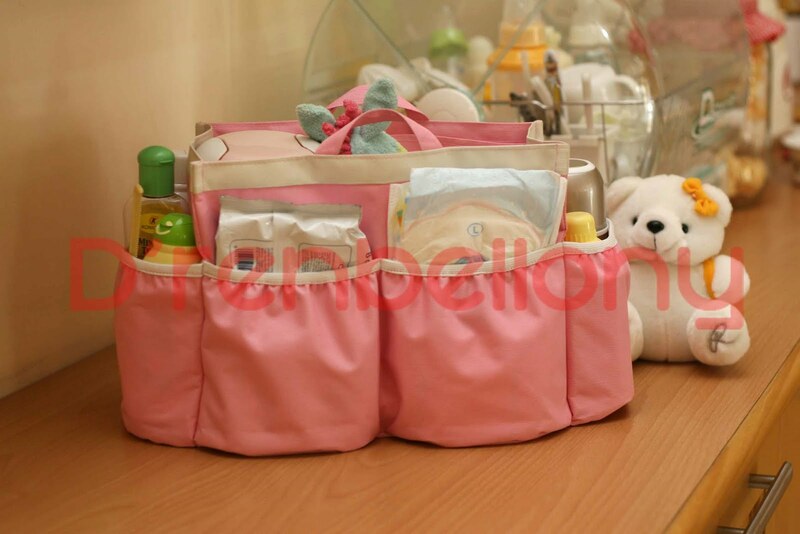 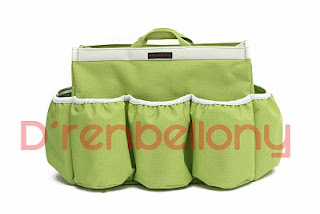 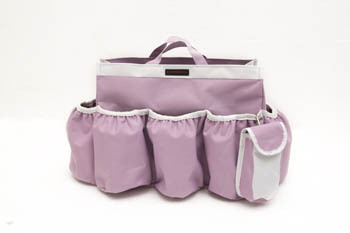 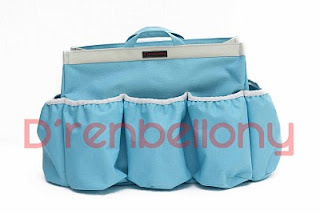 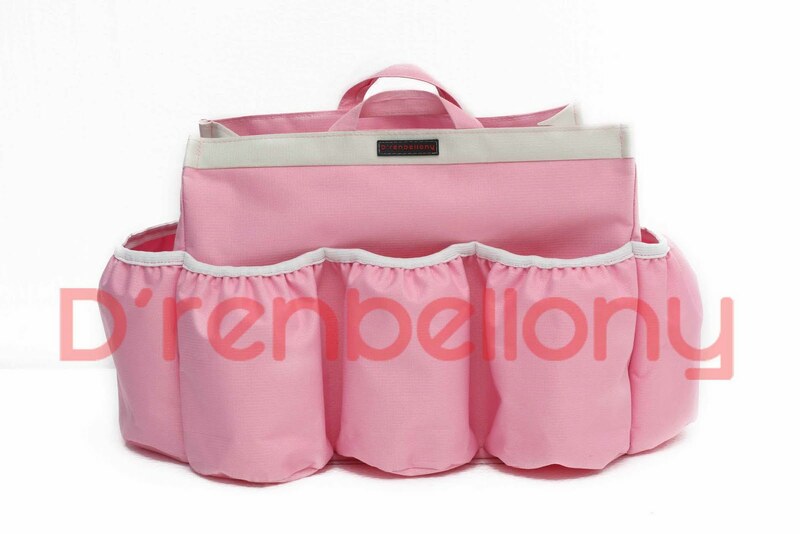 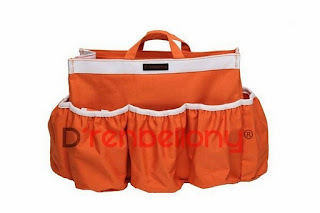 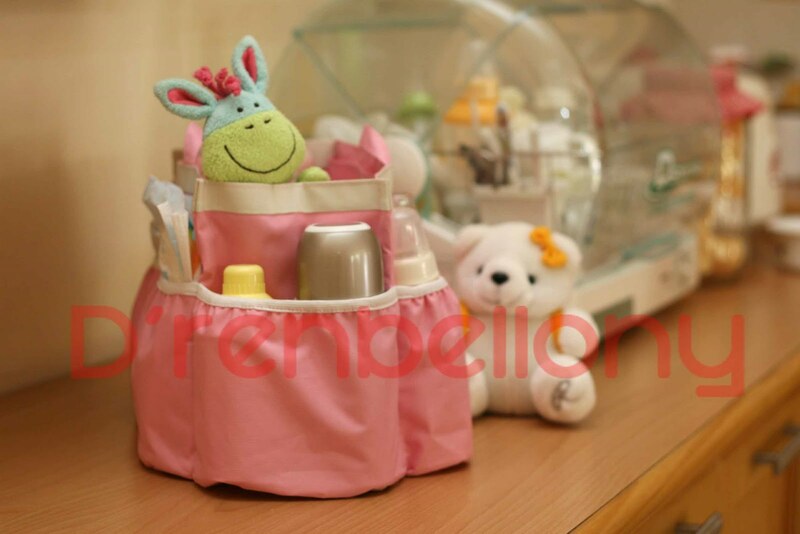 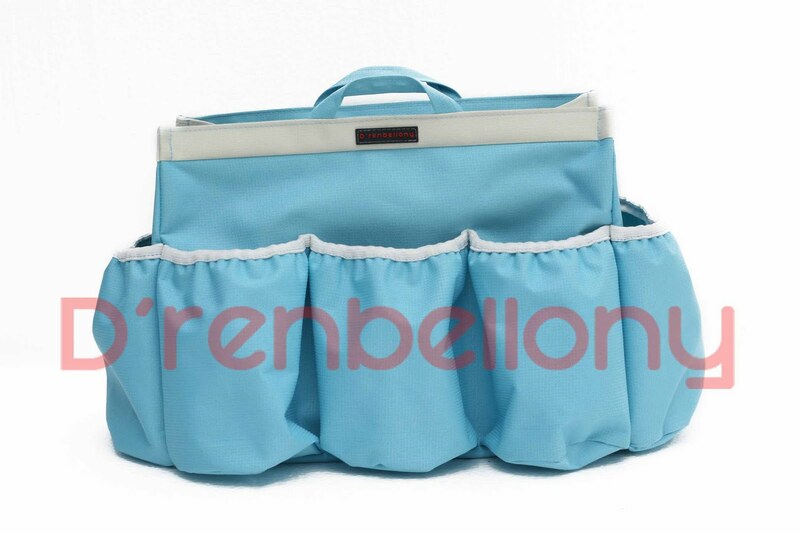 D´renbellony DBO helps you organize your baby stuffs . 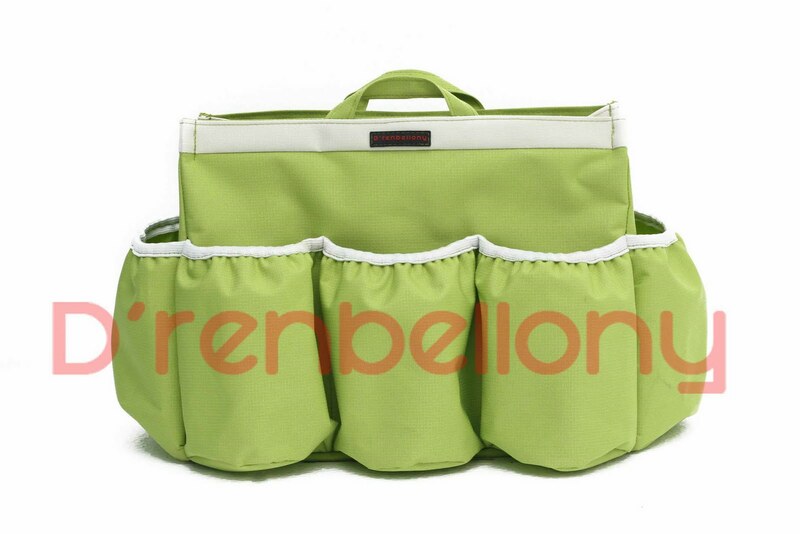 It is made from polyester waterproof that preserves your bag. 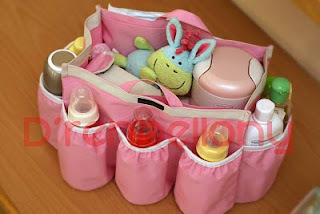 This is such an excellent idea! i really like the thought of getting compartments in your purse and was considering shopping for one thing just like the bag only for the organization facet thus thanks for this alternative! 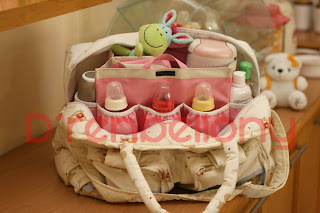 "Nicely given data during this post, I opt to browse this sort of stuff. "The v appearance nice, one thing I undoubtedly would like for my mess of a bag! assume i am attending to go get myself one currently thus give thanks you!